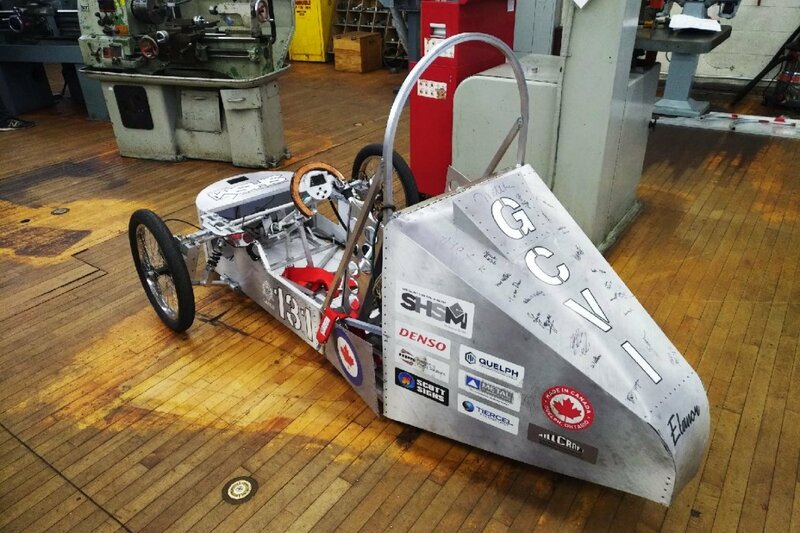 GUELPH, Ontario – Specialist High Skills Major (SHSM) students at Guelph Collegiate Vocational Institute have stepped up their manufacturing game this school year with the latest technology. SHSM is a specialized program that allows students to focus their learning on a specific economic sector while still meeting the requirement of the Ontario Secondary School Diploma. The SHSM program helps students in their transition from secondary school to apprenticeship training, college, university or the workplace. 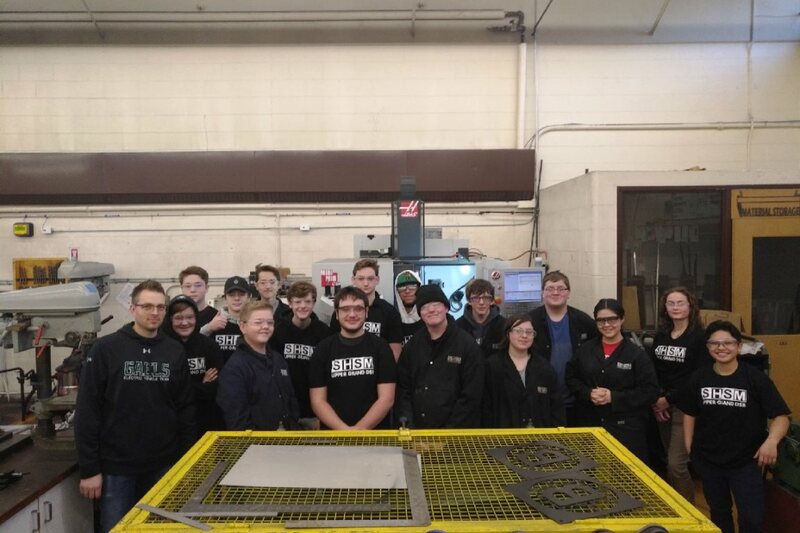 Guelph CVI in partnership with the UGDSB SHSM program recently acquired one of the latest HAAS CNC Centres. The machine will be used to manufacture components associated with the school’s electric car program. 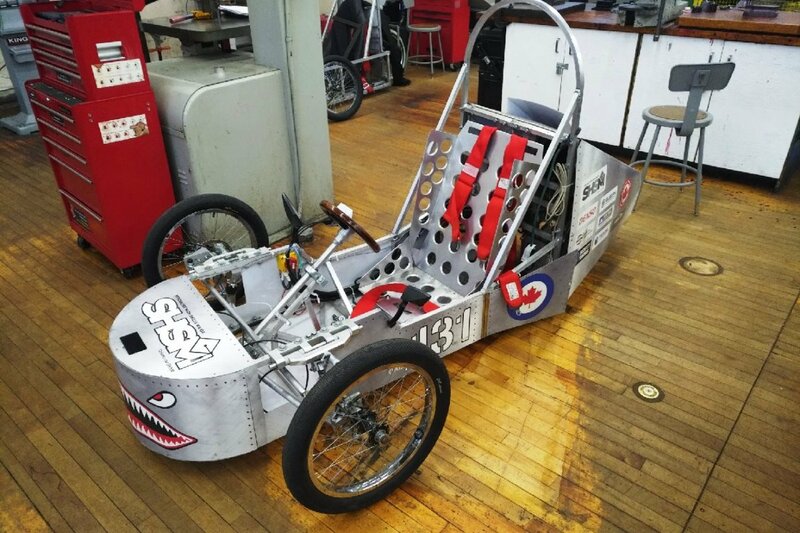 With this technology, students now have the ability to design and produce most of the parts needed to fabricate the electric car in-house. This acquirement comes as part of the UGDSB effort to fit four schools in the board with this technology. 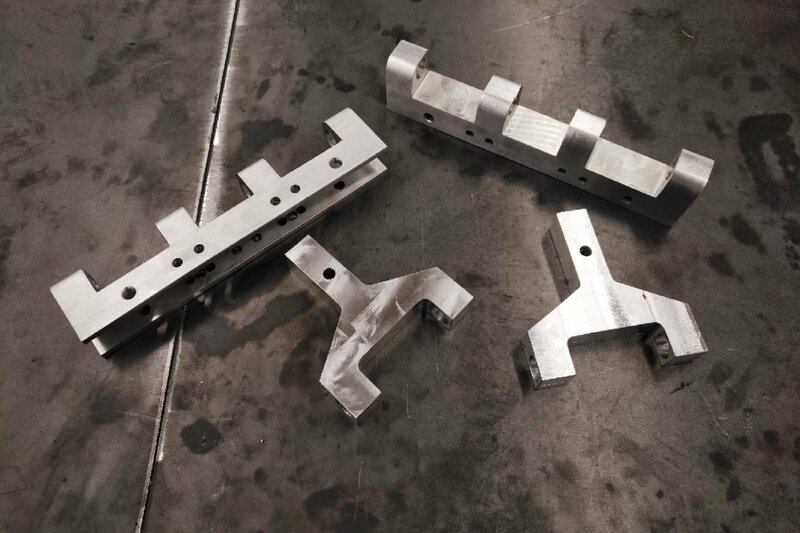 Guelph CVI, College Heights SS, Norwell DHS and John F. Ross CVI now have a HAAS CNC Centre that they can utilize to prepare and support students wishing to enter the manufacturing sector after high school.